Language varies depending not only on the individual speaker but also on the specific situation in which speakers find themselves. This means that the language used in a given social environment may be perfectly translatable into a different language, but the society to which this other language belongs may not recognize the situation described by the first language. This article presents some examples of cultural values which cannot be translated literally (or which, if translated literally, will convey a message not intended in the original language/culture) and reaches the conclusion that, as a result of all this, there cannot be a simple answer to whether language can translate society. 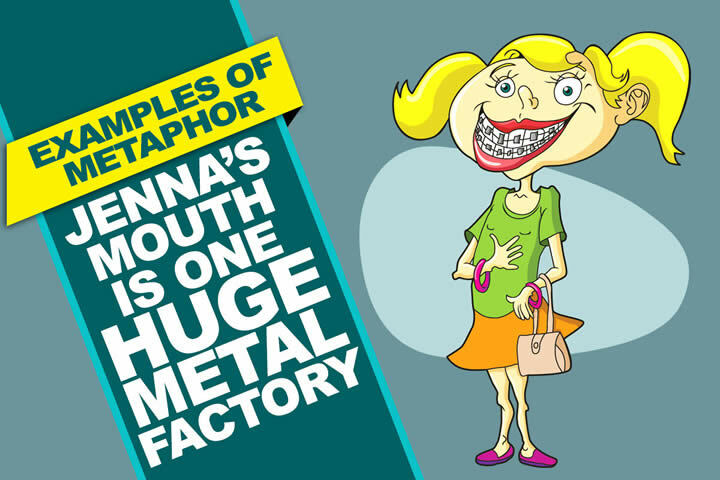 In some cases, it will be perfectly possible; in others, the translator will have to adopt a technique which reflects the society he or she is translating for, rather than the society described in the original text. Apart from the difference in language, there is a whole set of other differences that the translator must take into account. Some of these differences completely engulf every translator, such as the social and historical context within which they live. For example, cable TV recently broadcast a mini-series on the rap movement in the US. I can readily imagine how difficult the subtitling must have been, given the immense cultural differences involved. Obviously, the Persian spoken in Iran displays variations that reflect the social context of its speakers. Yet in contrast to rap in the United States, these variations are not overtly intentional. In the US, rap language is frequently used as a form of protest. Even if the translator opts to use a more informal, slang-based language, this alone is unlikely to capture the overall social context of rap. Historical context also influences the creation of the translated text. Were someone to produce a translation of Shakespeare or Cervantes today, their text would undoubtedly be very different from a text produced even decades ago. The translation industry is in a constant state of evolution. Translation agencies are often becoming specialists and concentrating in one area of translation. The definition of “culture” as given in the Concise Oxford Dictionary varies from descriptions of the “Arts” to plant and bacteria cultivation and includes a wide range of intermediary aspects. More specifically concerned with language and translation, Newmark defines culture as “the way of life and its manifestations that are peculiar to a community that uses a particular language as its means of expression” (1988:94), thus acknowledging that each language group has its own culturally specific features. He further clearly states that operationally he does “not regard language as a component or feature of culture” (Newmark 1988:95) in direct opposition to the view taken by Vermeer who states that “language is part of a culture” (1989:222). According to Newmark, Vermeer’s stance would imply the impossibility to translate whereas for the latter, translating the source language (SL) into a suitable form of TL is part of the translator’s role in transcultural communication. 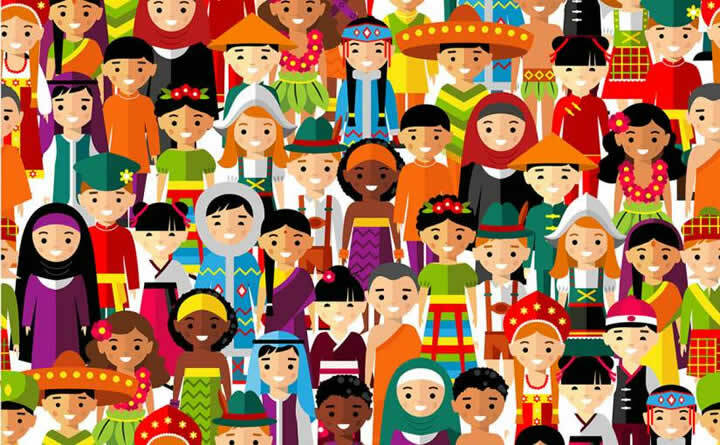 The notion of culture is essential to considering the implications for translation and, despite the differences in opinion as to whether language is part of culture or not, the two notions appear to be inseparable. Discussing the problems of correspondence in translation, Nida confers equal importance to both linguistic and cultural differences between the SL and the TL and concludes that “differences between cultures may cause more severe complications for the translator than do differences in language structure” (Nida, 1964:130). It is further explained that parallels in culture often provide a common understanding despite significant formal shifts in the translation. The cultural implications for translation are thus of significant importance as well as lexical concerns. Language and culture may thus be seen as being closely related and both aspects must be considered for translation. When considering the translation of cultural words and notions, Newmark proposes two opposing methods: transference and componential analysis (Newmark, 1988:96). As Newmark mentions, transference gives “local colour,” keeping cultural names and concepts. Although placing the emphasis on culture, meaningful to initiated readers, he claims this method may cause problems for the general readership and limit the comprehension of certain aspects. Lotman’s theory states that “no language can exist unless it is steeped in the context of culture; and no culture can exist which does not have at its centre, the structure of natural language” (Lotman, 1978:211-32). Bassnett (1980: 13-14) underlines the importance of this double consideration when translating by stating that language is “the heart within the body of culture,” the survival of both aspects being interdependent. Linguistic notions of transferring meaning are seen as being only part of the translation process; “a whole set of extra-linguistic criteria” must also be considered. As Bassnett further points out, “the translator must tackle the SL text in such a way that the TL version will correspond to the SL version… To attempt to impose the value system of the SL culture onto the TL culture is dangerous ground” (Bassnett, 1980:23). Thus, when translating, it is important to consider not only the lexical impact on the TL reader, but also the manner in which cultural aspects may be perceived and make translating decisions accordingly. Some theories seek to describe translation through cultural studies. 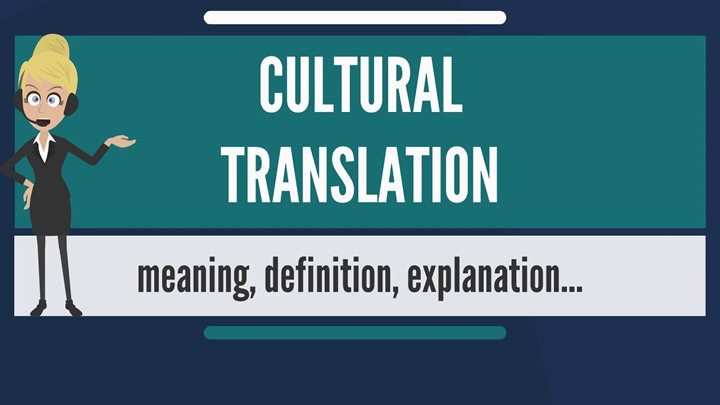 While some theoretical approaches tend to examine translations at word-, sentence- or text level, theories within this approach go above text level and even above language, by examining how culture and translation are related. This indicates a shift from focus on translation of texts to a perception of translation as defined by culture and politics. This is what Mary Snell-Hornby calls ‘the cultural turn’, which is a dominating concept of this approach. Other aspects are examined as well e.g. from how translation standards change over time, the relationship between post colonialism and translation, to the relationship between ideologies, such as feminist writing, and translation. Other theorists representing this approach include André Lefevre, Sherry Simon, and Susan Bassnett (Munday 2001: 126-142). Closely connected to the cultural studies approach, some theorists take on the approach to translation of examining the role of the translator in detail. In particular Lawrence Venuti is focused on the cultural and political agenda in translations and the so called ‘invisibility’ of translators and translations. Venuti proposes that translation is value driven, thus contrasting Toury’s attempt of describing translation as free of values and governed by norms and laws. Venuti incorporates concepts such as domestication and foreignization, which in short refers to the process of either adapting a translation to own cultural norms or maintaining a text’s foreign cultural norms. Other aspects of interest could be the power of publishing companies or Antoine Berman’s concept of the negative analytic. Theories along this approach are primarily concerned with literary translations however. (Munday 2001: 144-160). Steiner with his hermeneutic approach to translation, which basically has focused on the concept of what it means to understand written or oral speech. Especially, focus is on the translator’s understanding of a text as he goes through four stages of the translation process, also known as Steiner’s hermeneutic motion. Another theorist, Walter Benjamin also focuses on the translator and the purpose of the translator to express the relationship between languages through translation, and ultimately finding a pure language. Christopher Norris on the other hand, focuses on deconstruction, which basically is about pulling apart languages and indeed the very systems behind language (Munday 2001: 162-179). One last type of approach to translation is the interdisciplinary. One last type of approach to translation is the interdisciplinary approach. As implied by the word interdisciplinary, the basic principle of this approach is combine different theoretical approaches, e.g. literary, cultural and linguistic approaches, into one approach to translation. As an example Mary Snell-Hornby’s ‘integrated approach’ incorporates theory regarding text types with cultural history, literary studies, sociocultural and area studies (Munday 2001: 181- 195). Anton Popovic also outlines a differentiation between linguistic and cultural untranslatability in A Dictionary for the Analysis of Literary Translation (1976). He defines the former as: “A situation in which the linguistic elements of the original cannot be replaced adequately in structural, linear, functional or semantic terms in consequence of a lack of denotation or connotation” (Bassnett-McGuire, 1980: 34). This categorization is very similar to the one proposed by Catford a decade earlier. However, the definition of cultural untranslatability which Popovic proposes is substantially different from that of Catford: “A situation where the relation of expressing the meaning, i.e. the relation between the creative subject and its linguistic expression in the original, does not find an adequate linguistic expression in the translation” (ibid.). Catford’s initial approach when studying the issue of cultural untranslatability shows a fundamentally linguistic nature, whereas Popovic’s, as Basnett-McGuire indicates, implies a theory of literary communication. Nida and Charles R. Taber pronounce: “Anything that can be said in one language can be said in another, unless the form is an essential element of the message” (1969: 4), thus disregarding the possibility of the existence of cultural untranslatability. This assertion is particularly relevant to the translation of literary texts, since the aesthetic function of language is of prime importance in this kind of text and, as a result, formal considerations are essential. Other scholars, on the other hand, claim that the external boundaries of translatability can be determined by the genre of the text. George Steiner states: “Not everything can be translated. Theology and gnosis posit an upper limit” (1992: 249);9 and “Nonsense rhymes, poet, glossary are untranslatable because they are lexically non-communicative or deliberately insignificant”10 (ibid. : 296). The work of translation is acquiring the recognition it deserves as people and companies demand higher quality results and become aware of the difficulties involved in the process. Each sub-area of translation (literary, legal, IT, film, TV, video and so on) has its own peculiarities, such as the use of special tools, the limits imposed by space and time, production of source texts by non-native speakers, and so on. These aspects, associated with the increased demand caused by globalization, have highlighted the above questions and show that translation is in fact a highly complex and specialized process. Coulthard, M. 1992. “Linguistic Constraints on Translation.” In Studies in Translation / Estudos da Traducao, Ilha do Desterro, 28. Universidade Federal de Santa Catarina, pp. 9-23. Hervey, S., Higgins, I. 1992. Thinking Translation. London: Routledge. Lotman, J., Uspensky, B. 1978. “On the Semiotic Mechanism of Culture,” New Literary History, pp. 211-32. Mounin, G. 1963. Les problèmes théoriques de la traduction. Paris: Gallimard. Nida, E. 1964. “Principles of Correspondence.” In Venuti, L. The Translation Studies Reader. London: Routledge. Sapir, E. 1956. Culture, Language and Personality. Los Angeles: University of California Press. Toury, G. 1978, revised 1995. “The Nature and Role of Norms in Translation.” In Venuti, L. The Translation Studies Reader. London: Routledge. Vermeer, H. 1989. “Skopos and Commission in Translational Activity.” In Venuti, L. The Translation Studies Reader. London: Routledge. We are a network of over 1,200 expert translators around the globe who have an outstanding ability to understand the context of your text and make quick and accurate translations. Our head office is located in France, and we serve clients from all over the world. 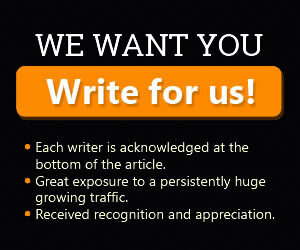 Sign-up for emails and get the latest information on services, special offers and promotions. To stay in touch, to keep up to date with the latest news and to find out about the services that interest you, join the WorldLiterate team on social networks.